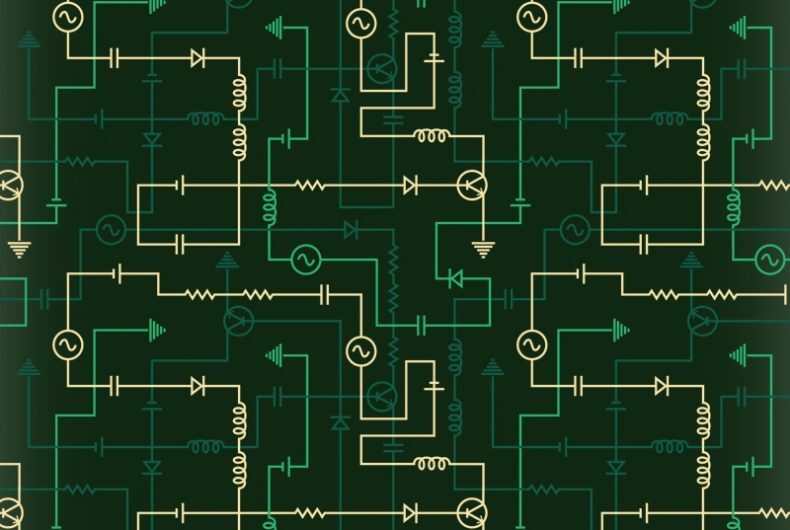 The study of electrical circuits is essential to understand the technology that uses electricity in the real-world. We depend on electricity and electrical appliances to make many things possible in our daily lives. This becomes very clear when there is a power failure and we can’t use the kettle to boil water for tea or coffee, can’t use the stove or oven to cook dinner, can’t charge our cellphone batteries, watch TV, or use electric lights. In this tutorial, we will study electric circuits.